Lawrence Davis offers industry-leading, affordable training programs for the Civil Construction sector. 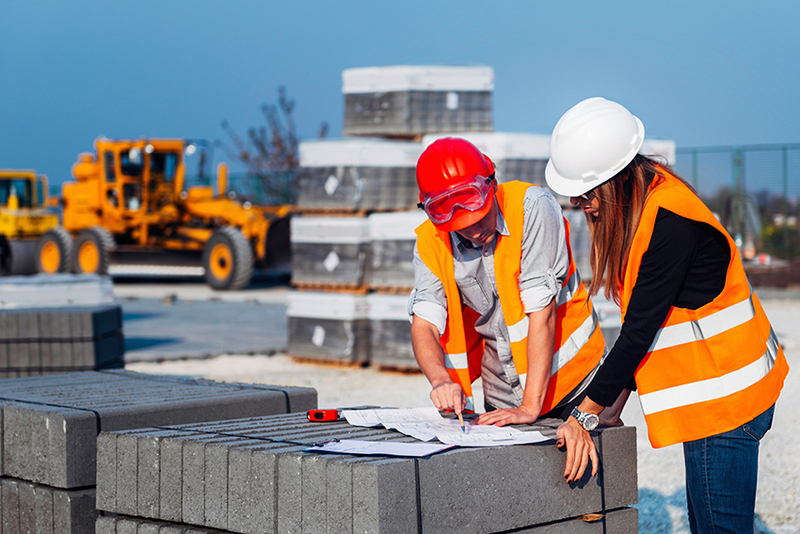 As Australian infrastructure evolves to meet the demands of a growing population, the need for an improved network of roads, rail, housing and development means that a career in civil construction (i.e. heavy plant operation) offers a range of exciting opportunities. A Skid Steer (Bobcat) program is often the initial qualification many choose as the starting point for their career pathway in heavy plant operation. Candidates will then often progress to larger machine qualifications such as Front End Loader, Excavator and Backhoe Loader. We provide both contracted and specialised training for businesses (large and small) and to individuals looking to expand their skill base. Training can be conducted onsite or at our five-acre training facility in Penrith, Western Sydney. For operators and organisations wanting their staff to acquire a nationally-recognised qualification in plant operations, we offer both training and assessment services against the Resource and Infrastructure Training Package which is nationally recognised. This qualification provides candidates with the operational skills and associated knowledge required to operate heavy plant and equipment in accordance with Work Health and Safety legislation. The RII training package qualification is a benchmark standard that has been set by the Industry Skills Council of Australia and is currently recognised as being the optimum qualification for heavy plant operations. VOC’s can be conducted most days of the week. Courses are run on demand for our clients. Please contact our office. No pre-requisites are required.